The best way to improve your recruiting? 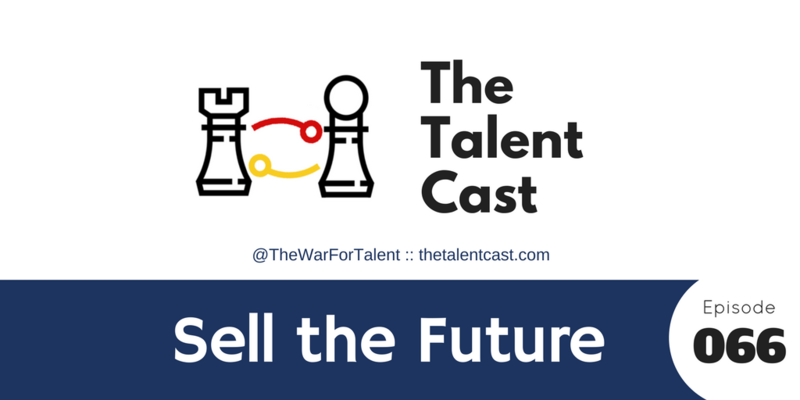 Sell candidates a future, not a job. 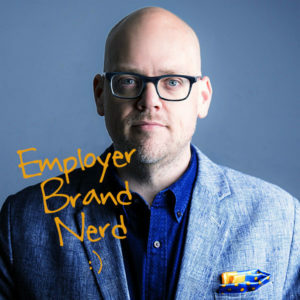 Great recruiting, regardless of tech stack, brand or EVP, starts with your mindset. If you want to attract and engage real talent, the first step is to stop offering them jobs and offer them what they really want. Ask me to speak at your event!